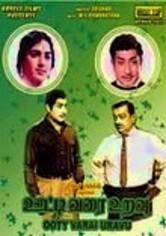 When an upstanding lawyer (Sivaji Ganesan) accidentally picks up someone else's valise -- which happens to be full of cash -- he keeps it despite the rightful owner's pleas in the newspapers for the money's return. Trouble is, the taxi driver who drove the attorney home from the train station recognizes the suitcase and decides to blackmail him for a share of the loot. K.R. 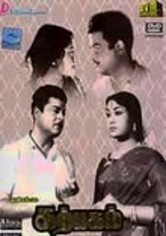 Vijaya and T.S. 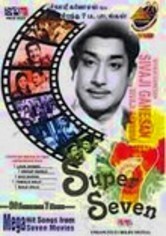 Balaiah also star in this 1970 thriller.